"Get access to great Lego-like games with Roblox! Furthermore you can create your own game with Roblox Studio!" 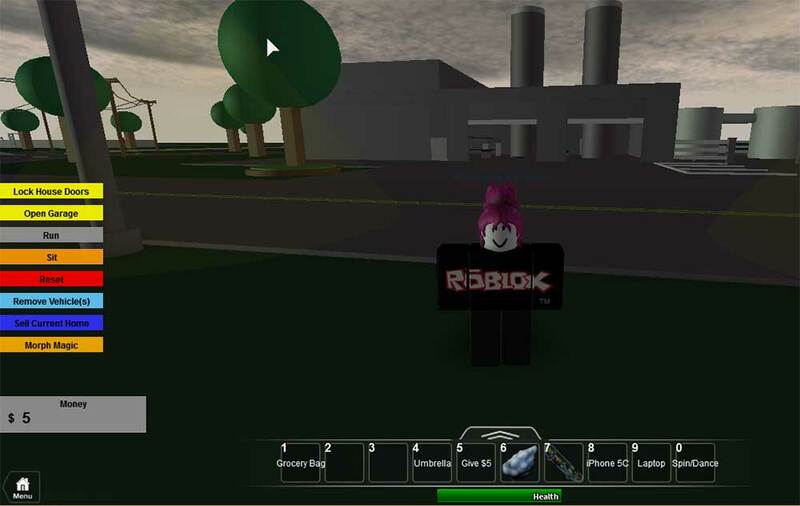 Roblox, stylized as RŌBLOX as a form of marketing, is an application that gets the kids in your life, or the kid in you access to a large market of lego like games of several different types of games and activities. Although the games are Lego like in nature and design, the character's look almost Minecraft like; that is of course if Minecraft players were designed on a 16 bit scale rather than 8 bit. 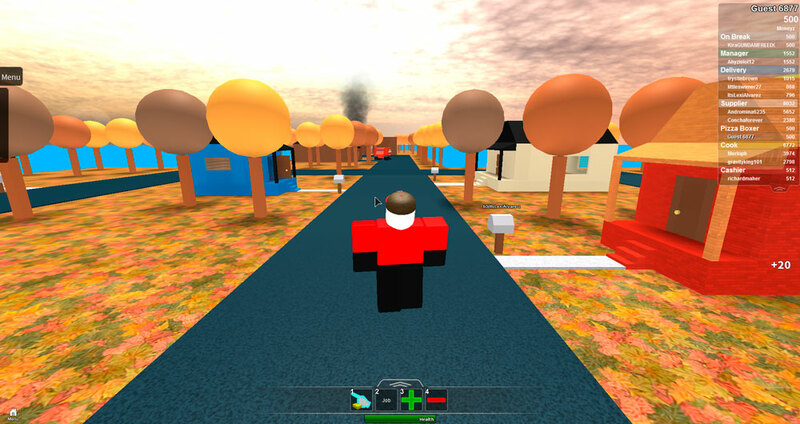 With a lot blast to the past gameplay ranging from older games and also playing with legos in real life, Roblox will keep you entertained and give you a blast of nostalgia while you're at it. 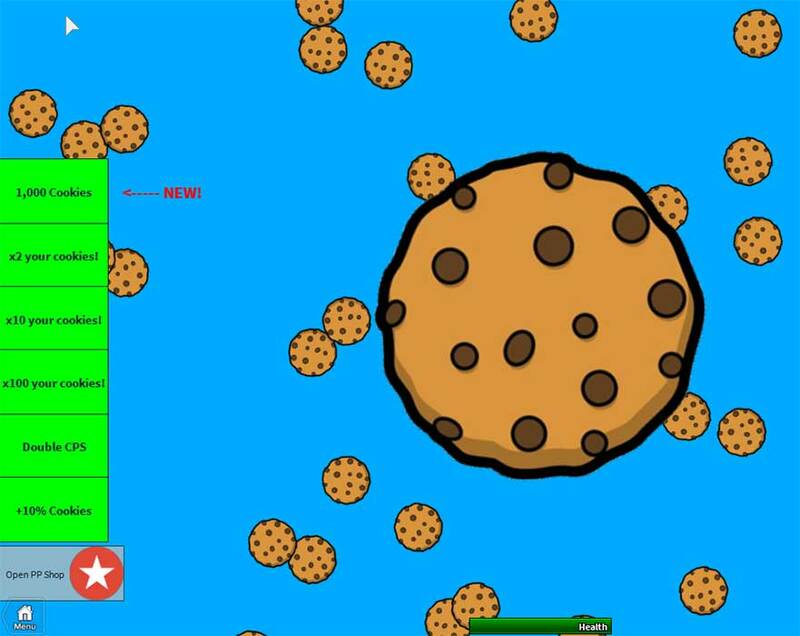 Find other Minecraft Alternatives on Rocky Bytes. Roblox will provide you and your children with hours of fun. There are so many applications and games to choose from you will never get bored and there will always be new games to try and new things to do. Best of all, many of the games are free, so you can get hours of gaming at no cost to you at all. But there are also some games that are available at a premium price. These games tend to be better imagined and developed than the free games, but that isn't to say that the free ones cannot be just as fun. In fact, sometimes the free games are more fun. Especially for the children who know no better. Something that may be confusing to some users that are not familiar with a game like Roblox. This game has games with in the game itself. 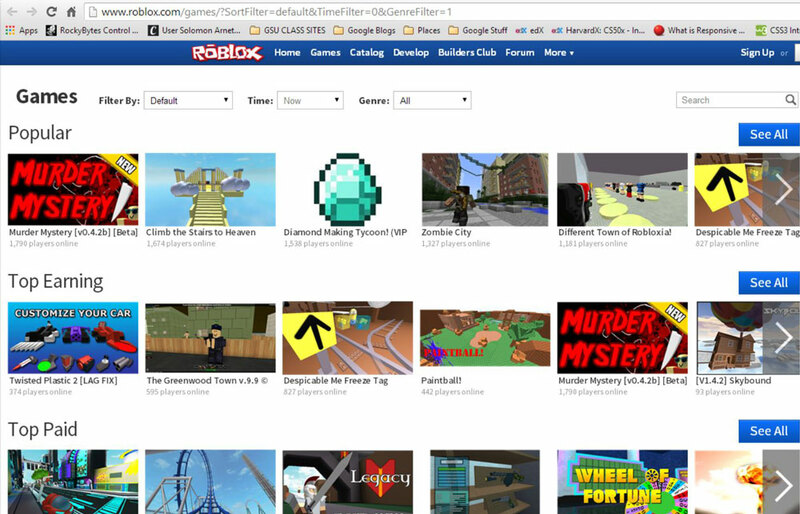 You can purchase Roblox, and then play a bunch of available games with in the game made by other players. Most of these games are free, and some of them come at a price, but it's usually not that much and are usually quite popular and worth the small amount of money that it costs to buy the game type for Roblox. I would suggest looking up online, using a website such as YouTube, looking at these game types that cost money before you consider purchasing them so you are not disappointed and know where your money is going. You will be much happier with this game that way. The world construction in the game is extremely versatile and has a lot of options to keep you going with your custom game type or map. Player construct games with building bricks or blocks that vary in size, shape, and color using Roblox Studio, a built in editor that is used to create customized places. There are also plugins that can be developed with Lua to be used in Roblox Studio. Think of Roblox as sort of like Minecraft, but much more extensive in the way of customization and map design with what also seems like an endless amount of options. Roblox actually has an economy and currency with in the game. It includes two virtual currencies such as tickets and Robux. These can be converted from one to the other with the currency exchange, just like a real life currency exchange. Tickets are earned for a variety of activities, such as when places are visited, daily login bonuses, and for items that are on sale such as clothing. In game items can be sold for either a set price in either currency which allows the buyer to choose what they want to pay with. The game also celebrates holidays, built in. During holidays like Easter, Halloween, and Christmas; Roblox will adapt the website to resemble the season and holiday. In murder mystery, you can play as one of three different characters: the Murderer, the Sheriff, or the Innocent. The murderer hunts down players using stealth and trickery, while the Sheriff looks for the Murder and protects the Innocent, and the Innocent run for their lives. In Zombie City you don't hunt zombies. The zombies hunt you! You are able to defend your self with the basic katana and a pistol. But you can also use weapons that you purchase in the catalog. Give Roblox a try! With a large range of customization options, you will find yourself addicted to Roblox in no time. Furthermore Roblox includes a parent login to manage kid's account. Wait no more and play Roblox! Learn how to install Roblox! Learn the basics on how to play Roblox.